As with many other days, here at Snapwire we readily choose the most important of holidays to celebrate. 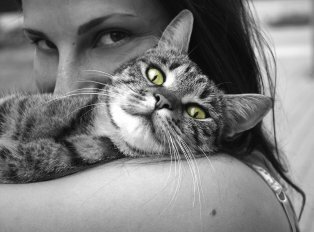 Not being a group of individuals who likes to diverge from our usual habits, today we are celebrating the all important Hug Your Cat Day. 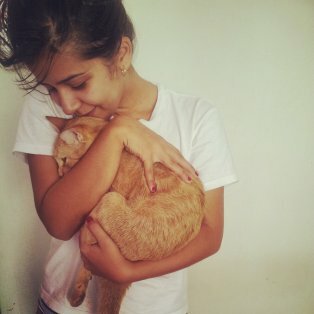 For this challenge we are looking for your best images that show either you, or others, hugging a cat (Snapwire is not responsible for any angered felines or scratches endured throughout the process of your photographic endeavors). The internet is a treasure trove of awesome cat photos, so draw some inspiration from the best cat images that you can find and get to shooting. Remember, we are looking for images that show people hugging cats, not just images of cats. Good Luck and Happy Shooting! 3 years ago - Thank you very much Snapwire ! Fluffy is very happy about our first win. 3 years ago - Congratulations @cdrum_ for winning this Snapwire Challenge. 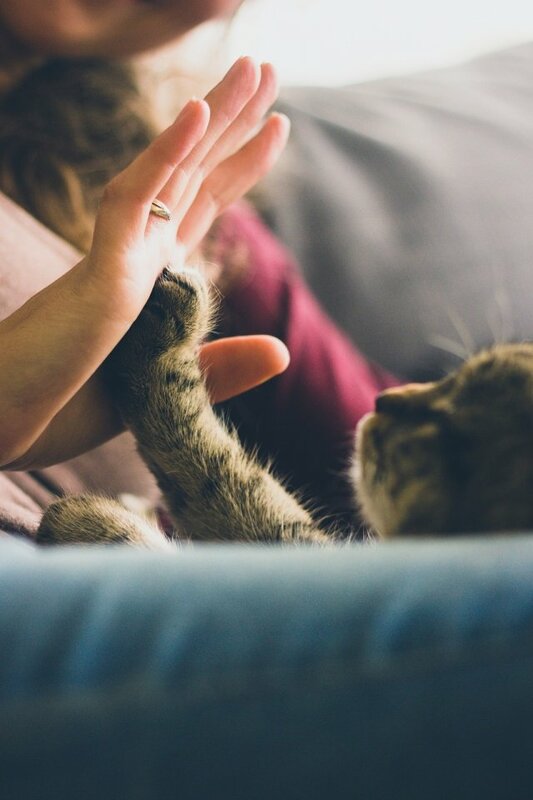 We loved your image of the embrace between you and your fluffy friend. 3 years ago - Thank you @Snapwire ;))! 3 years ago - Might have to sedate the little nutbag but I'm looking forward to this!